So that whole BikeTREK thing? It really got me liking the idea of having to train for something. 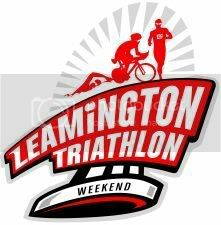 This is the reason why I just registered for the Leamington sprint triathlon that is approximately 3 weeks away. The triathlon is of the sprint subdivision and includes a 750 meter swim, 20 kilometer bike ride and 5 kilometer run. The only part that worries me is the 750 meter swim for which I will have to train like mad. Fresh from the 200km bike trek, I am ready to face this challenge head on. All these events are stepping stones to an eventual life's goal of running a marathon and completing an Ironman triathlon.